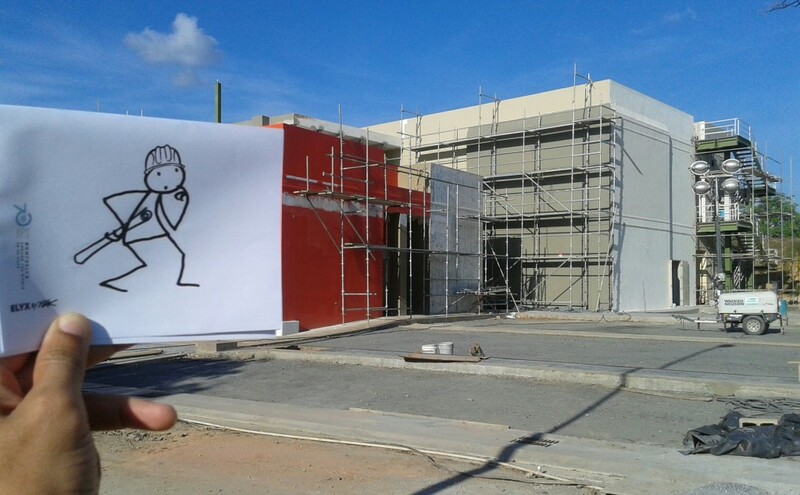 Trinidad and Tobago: Elyx becomes an architect! Elyx lands in Trinidad and Tobago, an idyllic archipelagic country, located off the northern edge of South America, which is made up of two main islands and a multitude of smaller ones. 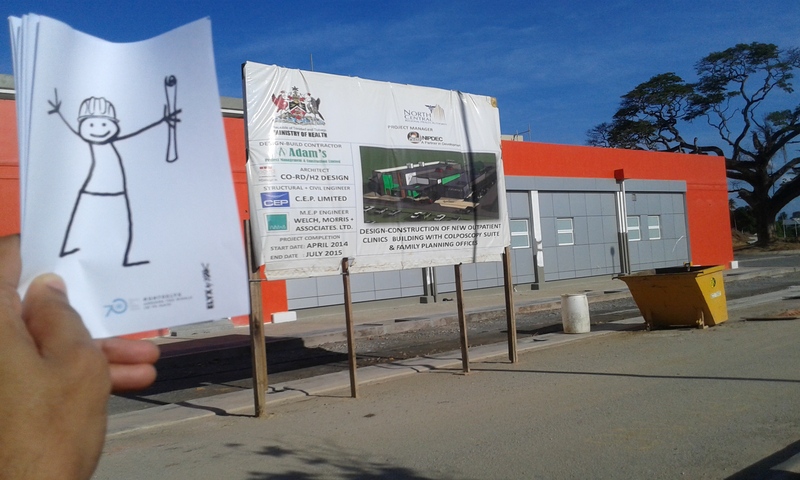 Elyx is delighted to learn that Trinidad and Tobago is one of the richest countries in the Americas by GDP per capita. Today Elyx is on a quite special visit. The UN digital ambassador wants to see UNV’s work in the field! 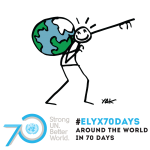 As Elyx knows, UNV is the UN programme, administered by UNDP, which promotes peace and development through volunteerism. Volunteer action has indeed been of paramount importance to achieve the Millennium Development Goals (MDGs). Needless to say, it will be even more crucial to meet the Sustainable Development Goals (SDGs) set out in the Agenda 2030. 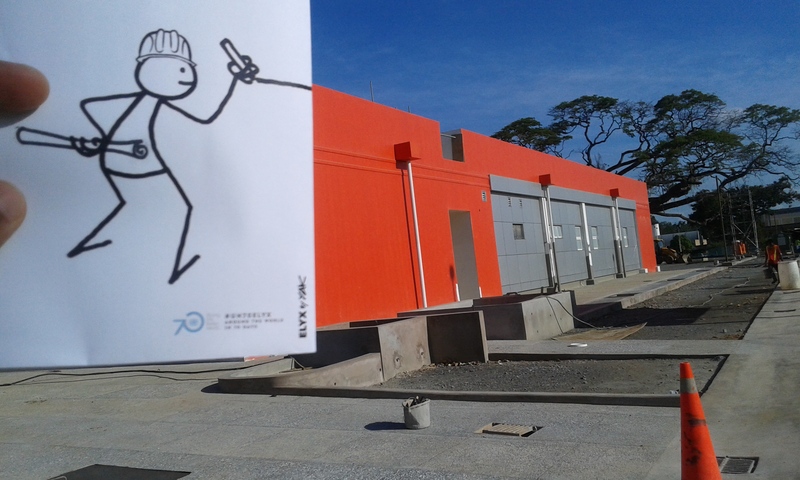 Elyx wants to see what UNV talented professionals do in the building sector in the country. Therefore, what’s best than heading to a construction site? 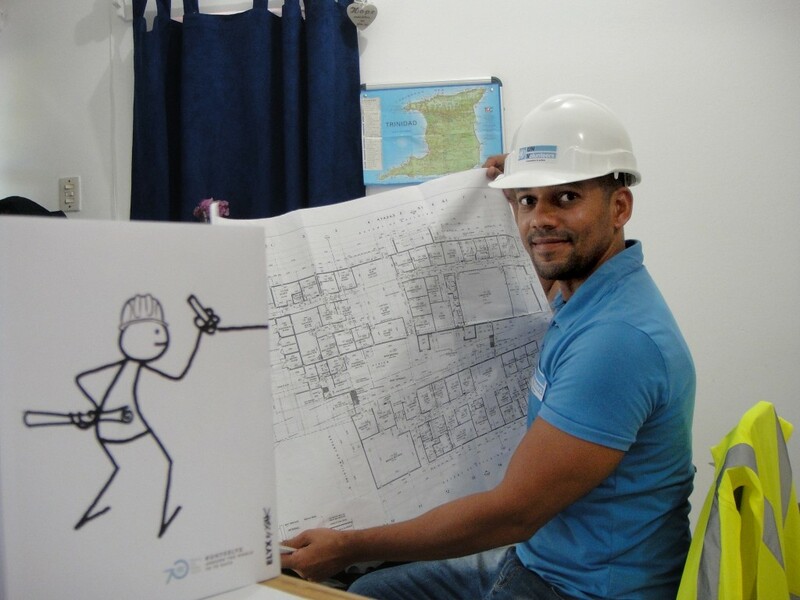 Elyx meets Luis, a UNV architect volunteering for the Ministry of Health of Trinidad and Tobago, where he provides technical expertise to confirm the goals and assure all the standards and guidelines for the design and construction of health facilities. A remarkable work! Time to leave now. Thank you Luis and UNV!